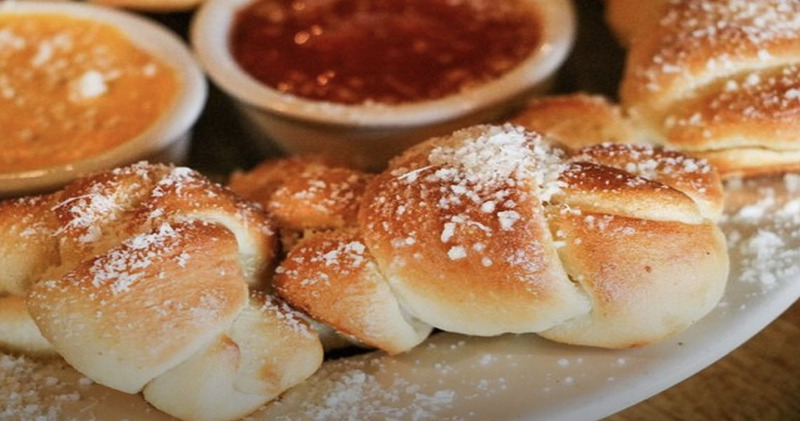 Our Garlic Knots are the Perfect Starter! We are a local, family-owned, and family-run restaurant that has been part of the Fort Wayne community for over 30 years! Have friends and family visiting from out of town? 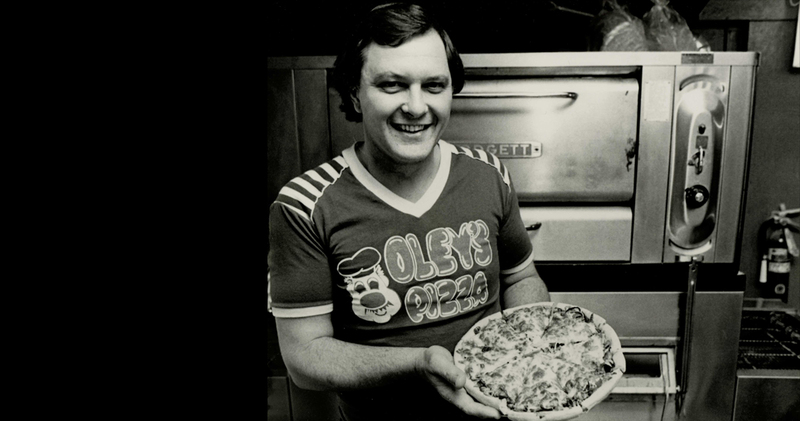 Skip the chain restaurants and bring them in to experience the Original Oley’s Pizza! Stop in today for the perfect last-minute gift! 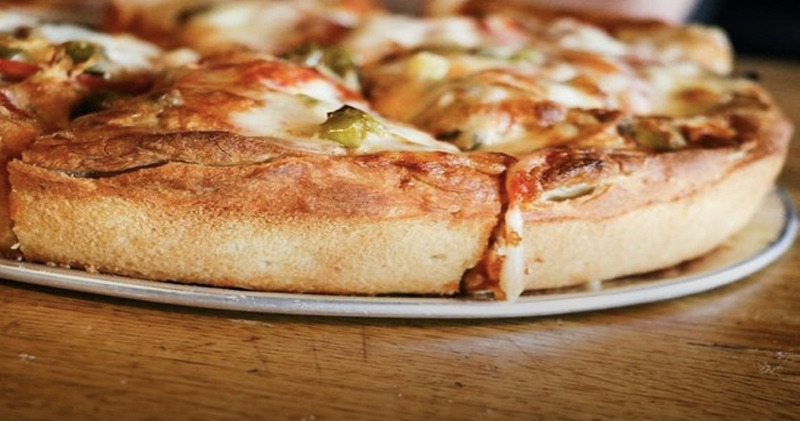 Pair it with an Oley’s shirt to really impress the Oley’s pizza lover on your list. Experience Oley’s FRESH from the Oven! Oley’s dine-in options include our dining room as well as a bar area for the 21 and over crowd. Our full-bar features seven different beers on draft. 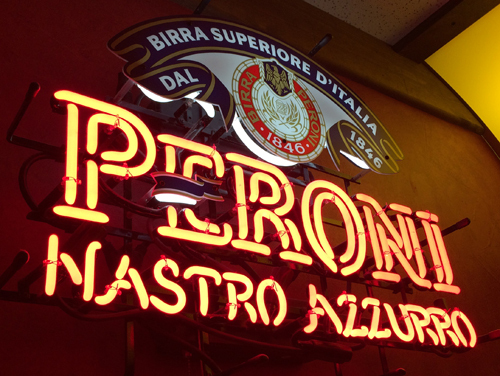 Be sure to try our featured *Peroni* Italian beer on tap, which goes pairs perfectly with our Godfather specialty pizza. Bringing the kids? Oley’s family dining room is perfect for all ages! 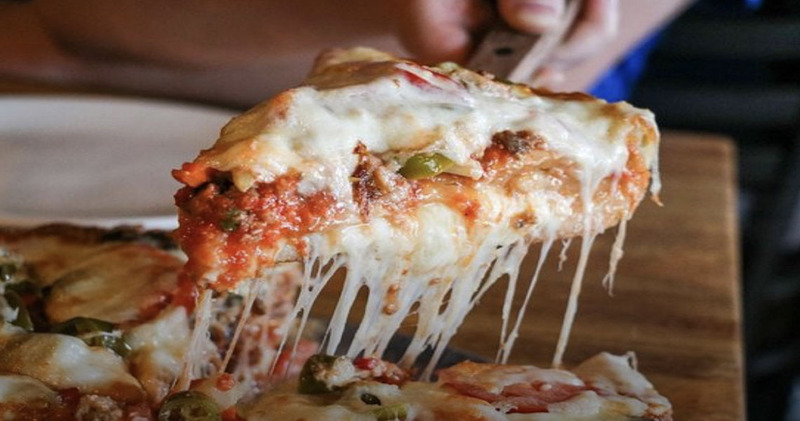 Come, Sit, Relax & enjoy the BEST pizza you’ve ever had! Oley’s family dining room is perfect for all ages! Come, Sit, Relax & enjoy the BEST pizza you’ve ever had! Our full-bar features seven different beers on draft. Whether it’s your first job, or you have worked in restaurants in the past, Oley’s is a great place to work! Fill out an application today.